2. Flying the flag high! 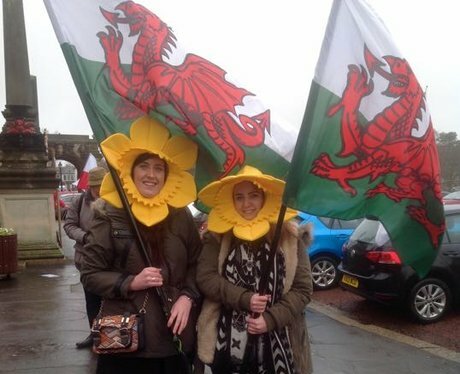 See the full gallery: St David's Day Parade!